Home > News > Iaconetti and Haibon vacation in Mexico – See Their Luxurious Accommodations! 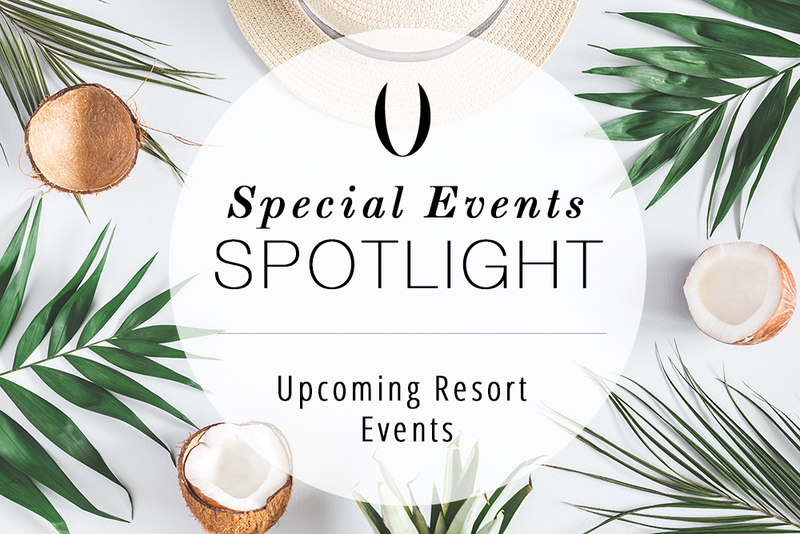 Check out Bachelor in Paradise alums Ashley Iaconetti and Jared Haibon experience Unlimited-Luxury accommodations and an exquisite wine tasting at #SecretsTheVine Cancun! The famous cable network and website ET teamed up with Secrets Resorts & Spas for a week of Unlimited-Luxury. Bachelor alums Ashley Iaconetti and Jared Haibon, who surprised fans with their engagement last summer, return to Mexico for a one-of-a-kind romantic experience at Secrets The Vine Cancun. “It’s our first time in Mexico since we got engaged and we don’t have to worry about anyone getting in our way,” Iaconetti told ET’s Lauren Zima. The happy couple was treated to wine tasting upon their arrival. Also joining the pair were Carly Waddell and Evan Bass, taking a break from diaper duty from daughter Isabella, to enjoy all the luxurious amenities Secrets has to offer. Watch the player above to see the couples’ beautiful luxurious rooms and epic wine-tasting experience.